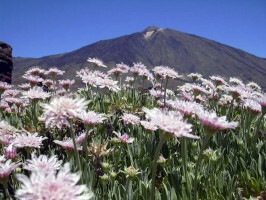 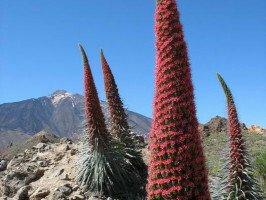 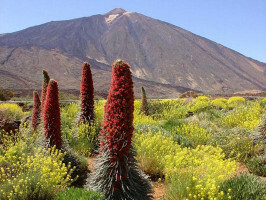 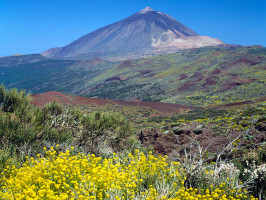 After being picked up from your resort you will soon find yourself heading up the mountain towards El Teide National Park, where you can enjoy impressive views down over the valley and the northern coastline. 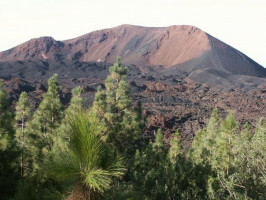 Once here, weather permitting, you can catch a cable car to the summit (payable locally) – the view from the top is truly impressive - on a clear day you’ll be able to spot Gran Canaria, La Palma, La Gomera and El Hierro. 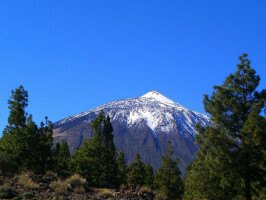 There will also be time to have some lunch or a picnic (not included) before heading back down to your resort.